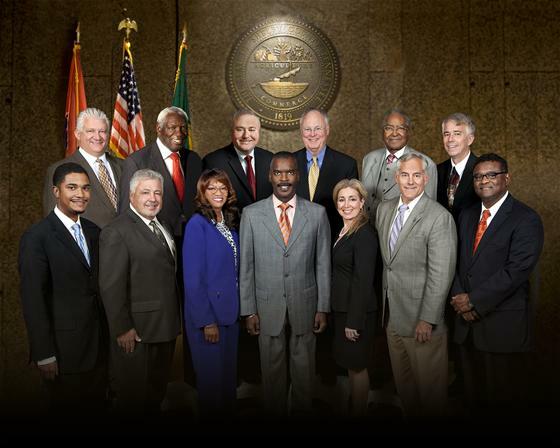 On Monday, the Shelby County Commission is set to consider a resolution to ask the County Administration (Mayor Mark Luttrell) to put the contract for Title X services out for bid. As noted in this post, the number of people seeking out Title X services has dropped dramatically in the two years since the contract was awarded to Christ Community Health Services. Friday, I received a mailer asking people to call and email in support of this resolution. I can’t tell you how important this is. So while it may be the weekend, you can send emails, call the County Commission on Monday, or plan to attend the 1:30 meeting. Ask the staff to take your name and address and ask Commissioners to support Steve Mulroy’s resolution to re-bid the Title (X) 10 contract now. Ask them to give the message to all 13 Commissioners. Email a message to: Tamisha.Draper@shelbycountytn.gov and ask that it be forwarded to all 13 Commissioners. Make sure to include the message: “Please support Commissioner Mulroy’s resolution to rebid the Title X (10) contract” with your personal message, name and address. The meeting begins at 1:30. They often start a few minutes late, but get there early to ensure you get a good seat. The Title X resolution can be read here. Attending the meeting is a good way to make a show of support. Go with a group of people. Wear the same color to show the Commissioners you’re part of a larger organizing effort. Not everyone is comfortable speaking at public meetings, but it is important that some people, other than the usual suspects do. This ensures there is a record of support for the resolution. Here’s a quick primer on how to do it. When you get to the meeting, go up front and see the deputy for a speakers card. Fill it out, and turn it in. The Title X resolution is the 17th item on the agenda. It could get deferred to another meeting or delayed to a later time in the meeting. DO NOT LET DELAY TACTICS KEEP YOU FROM SPEAKING OUT. If the issue is delayed or deferred to another meeting and they don’t hear from the public, go back up and let the deputy know you still want to address the committee during the public statements portion of the meeting. Sometimes with delays they will still hear from the public, especially if there are a lot of people there to speak on an issue, but that is entirely up the the Commission. If you do speak, be respectful. No one will listen to a person being rude of impolite. Take notes, or a prepared statement. Keep it short, sweet, and to the point (there’s usually a 2 minute limit). I know there are a lot of people still stinging from the last Title X vote nearly two years ago. Don’t let old feelings stop you from taking the opportunity to be a part of righting the situation. This issue is bigger than any one individual. Please consider taking a little (or a lot) of time and work to pass this resolution. Dabney Ring liked this on Facebook. Ellyn Daniel liked this on Facebook. Vee Banks liked this on Facebook.